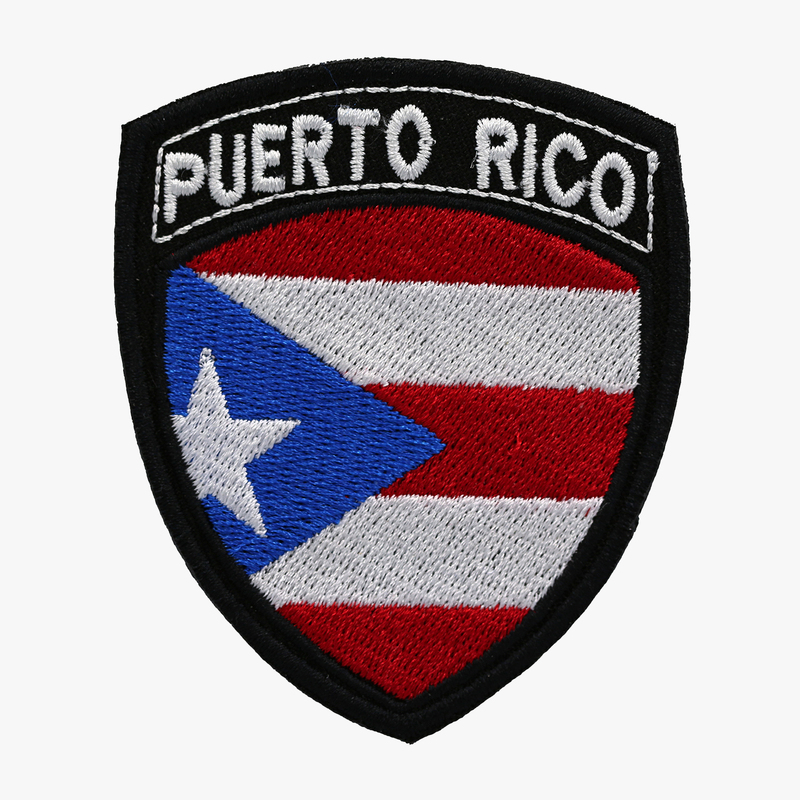 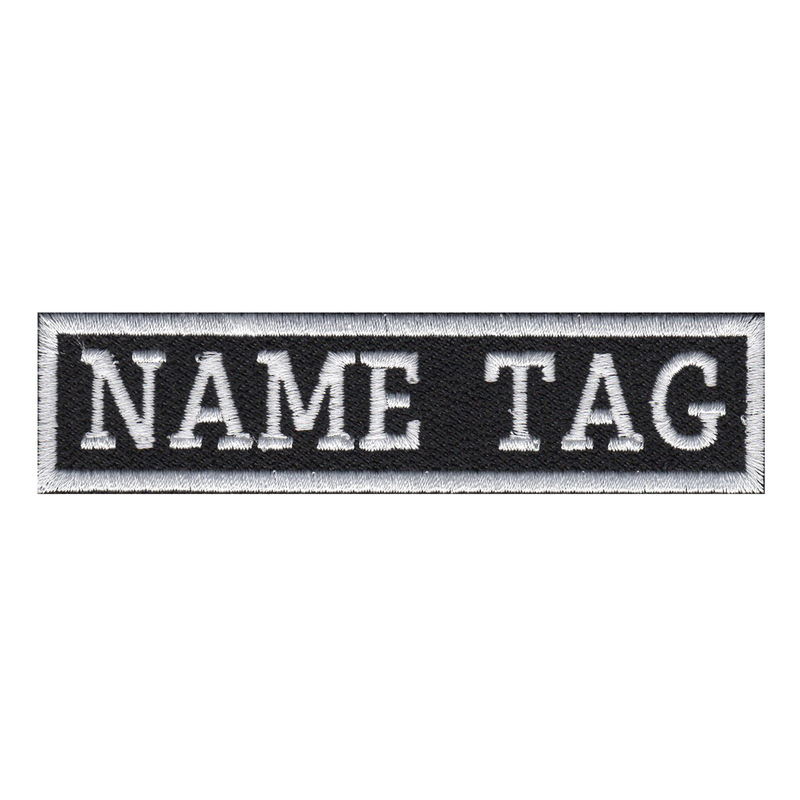 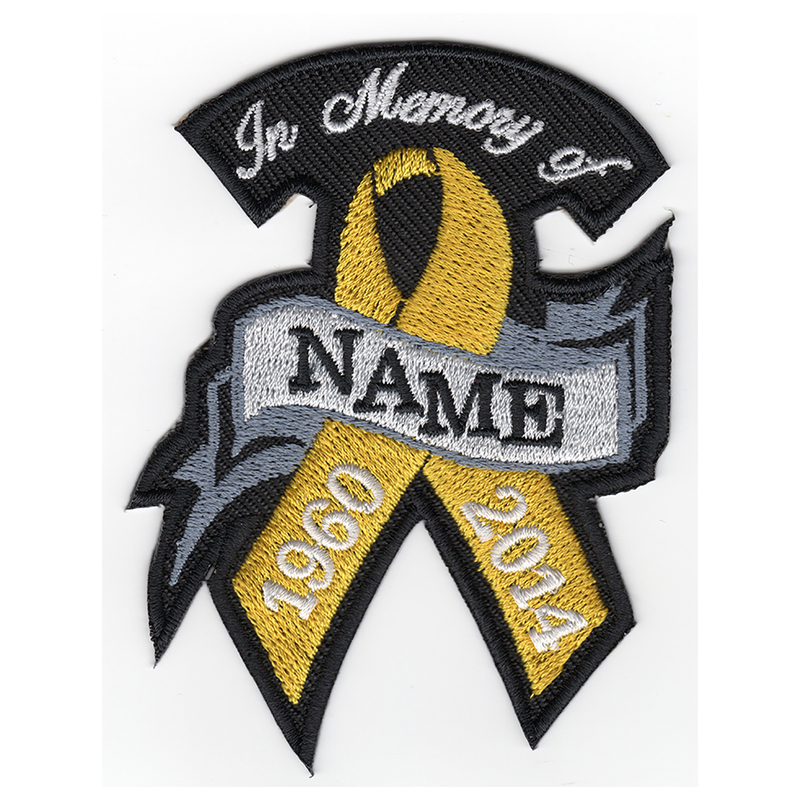 High-quality 100% embroidered patches perfect for your shirt, jacket etc. 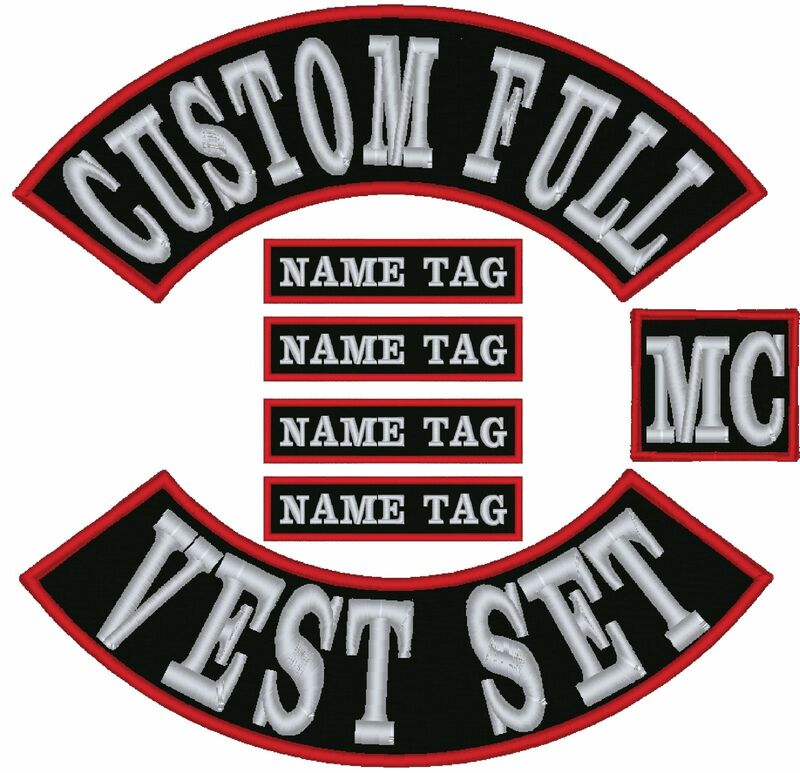 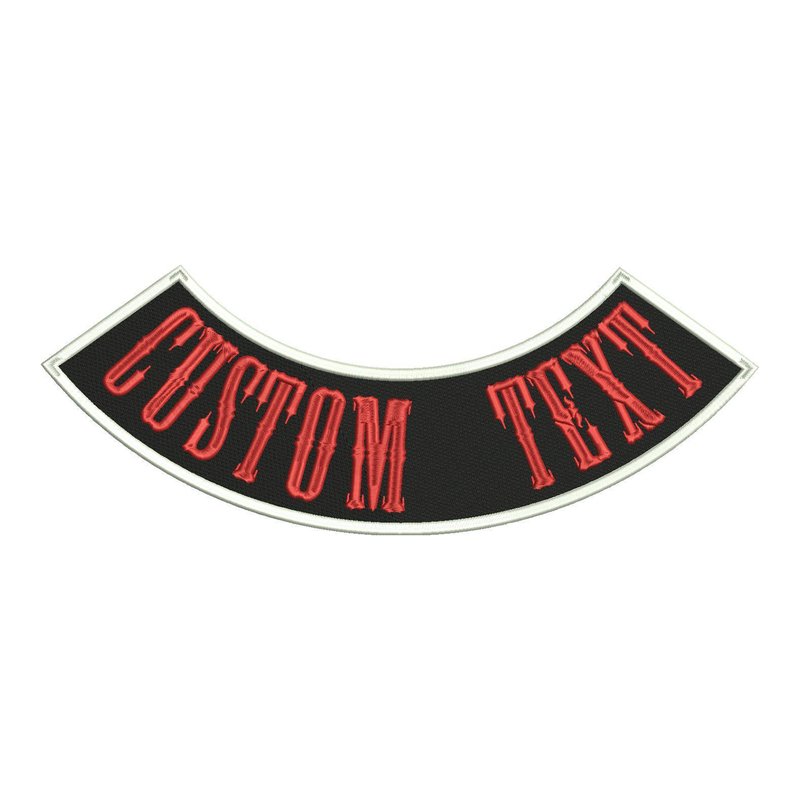 Biker 10 inches Full Vest Patches Set is High-quality embroidered patches. 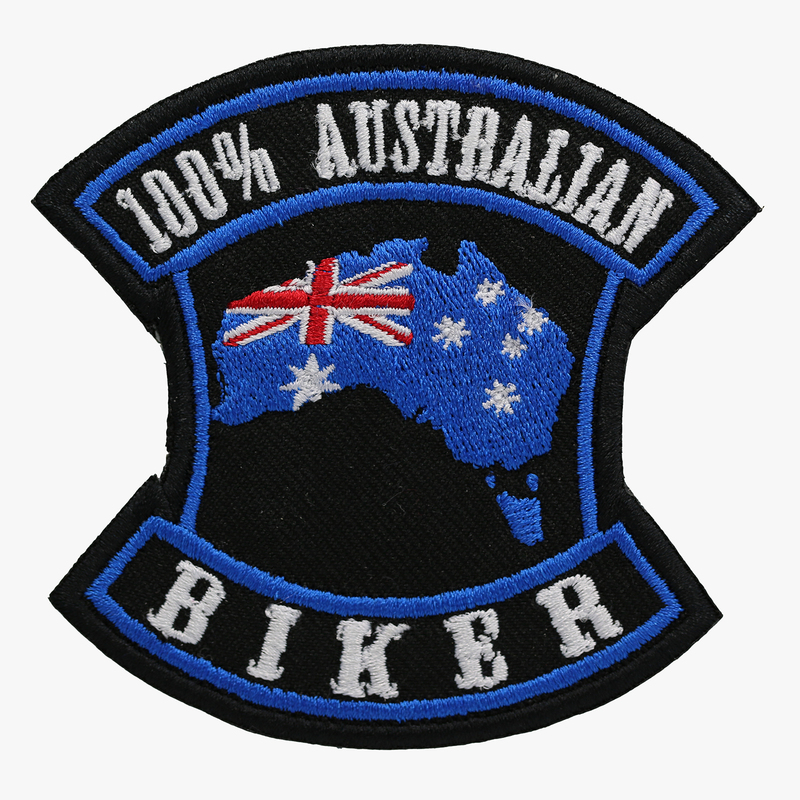 Biker 10 inches Full Vest Patches Set is brand new and you will receive the exact patch that you see in the picture. 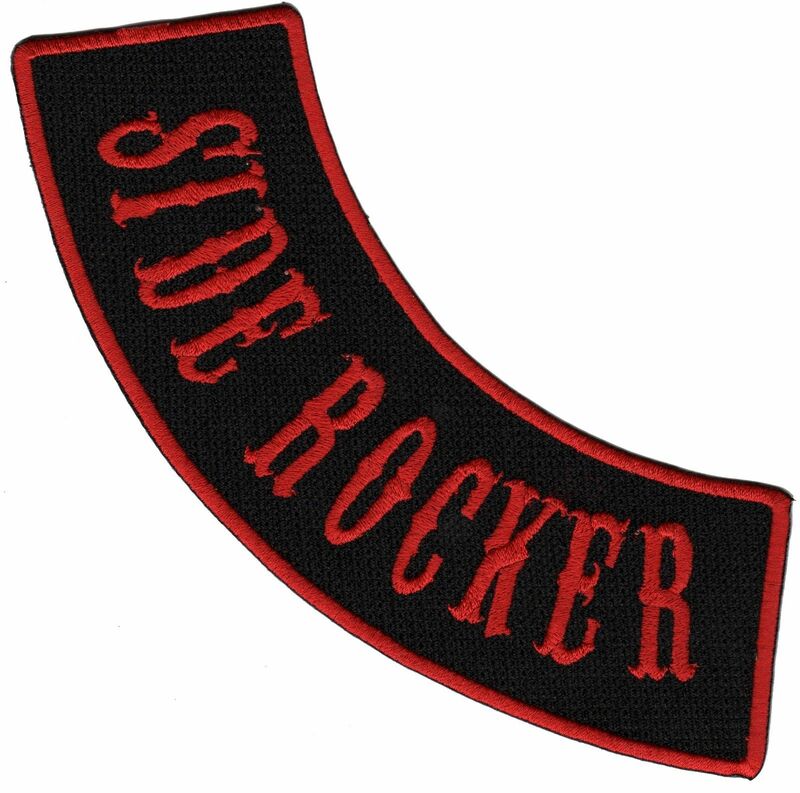 4" x 1", 4"x 1.5"